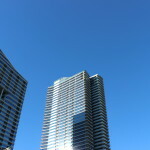 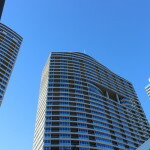 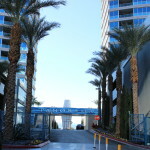 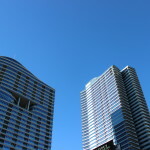 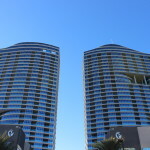 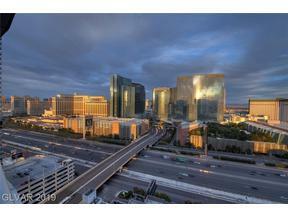 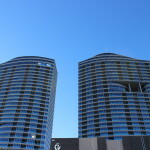 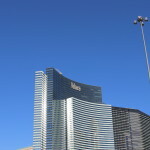 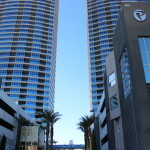 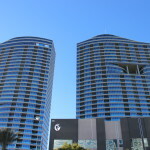 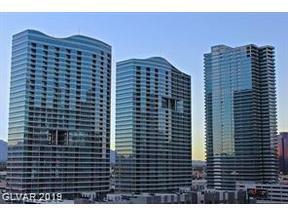 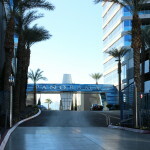 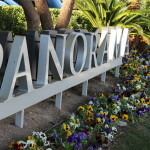 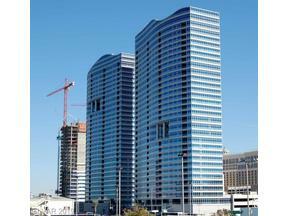 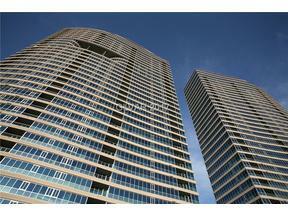 Panorama high rise condos are just off the Las Vegas strip. 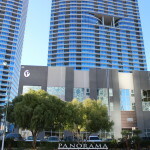 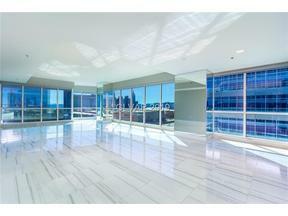 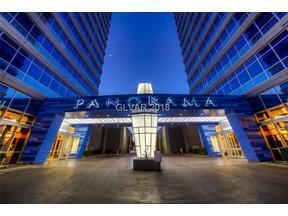 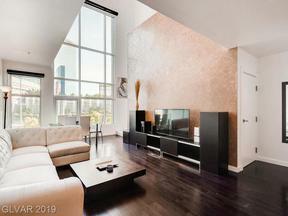 Panorama has 1 bedroom condos up to Penthouses. 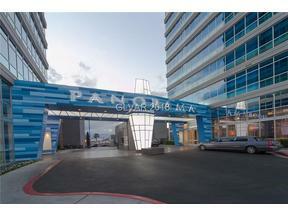 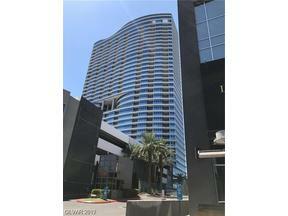 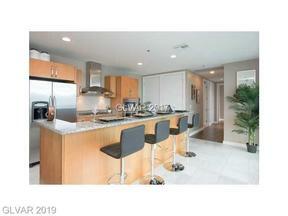 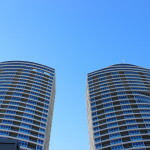 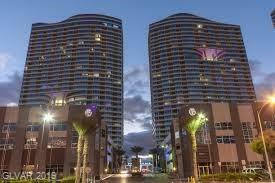 We offer condos for Sale and Lease.